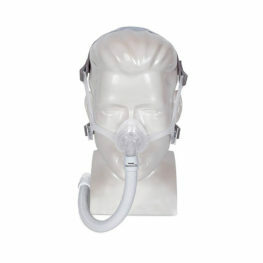 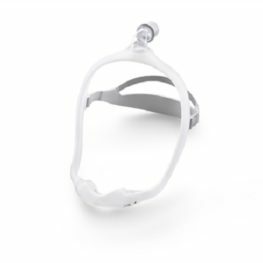 Nose masks are a good and popular choice for many patients. 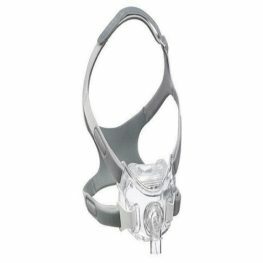 They have the advantage of a smaller profile on the face as they seal only around the nose. 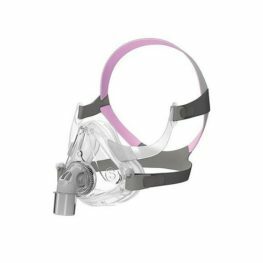 With less mask touching the face, there is less surface area for mask leak. 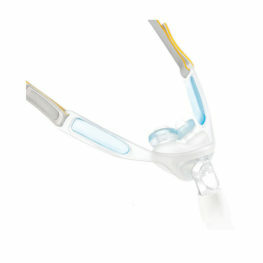 However, at times the mouth can open overnight leading to mouth leak. 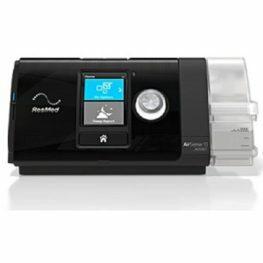 This can create airway dryness and nasal congestion. 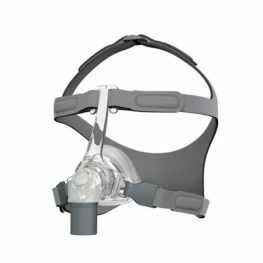 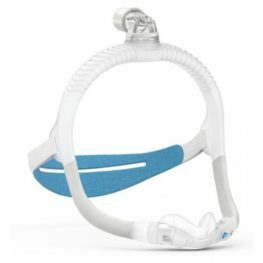 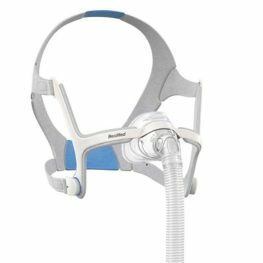 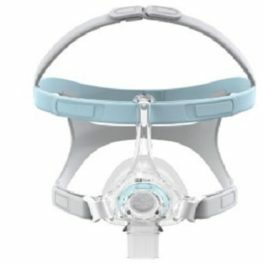 Chin straps may be used to manage mouth leak. 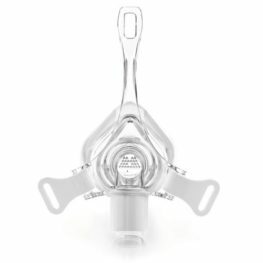 Nasal masks may be hard to use if you have nasal obstruction which your doctor can advise you on.